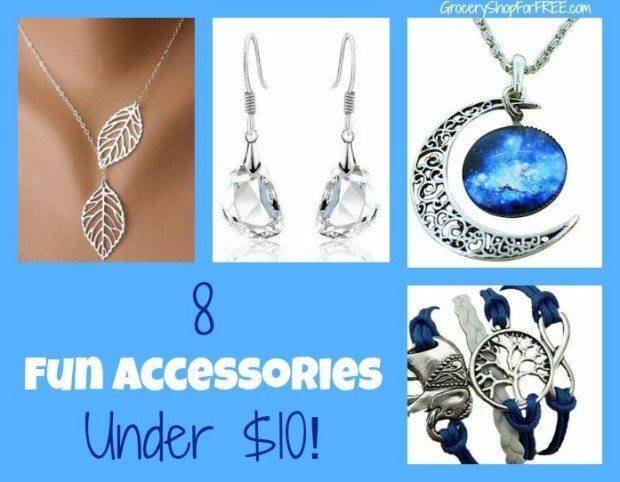 8 Fun Accessories Under $10! You are here: Home / Great Deals / Amazon Deals / 8 Fun Accessories Under $10! This piece is listed as a wedding ring and I suppose it could be, but a nice plain band in addition to other rings adds a certain something! 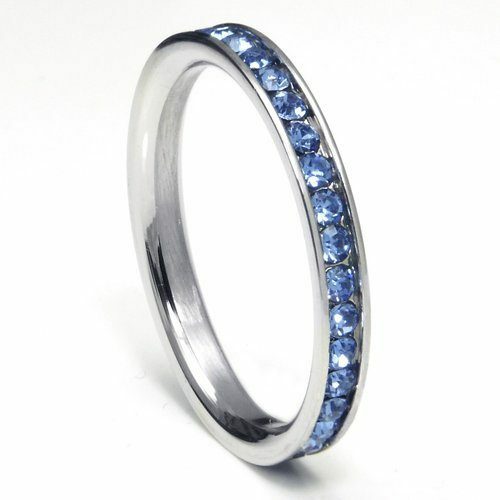 Get this Stainless Steel CZ (in Tanzanite Blue) Ring for a song! 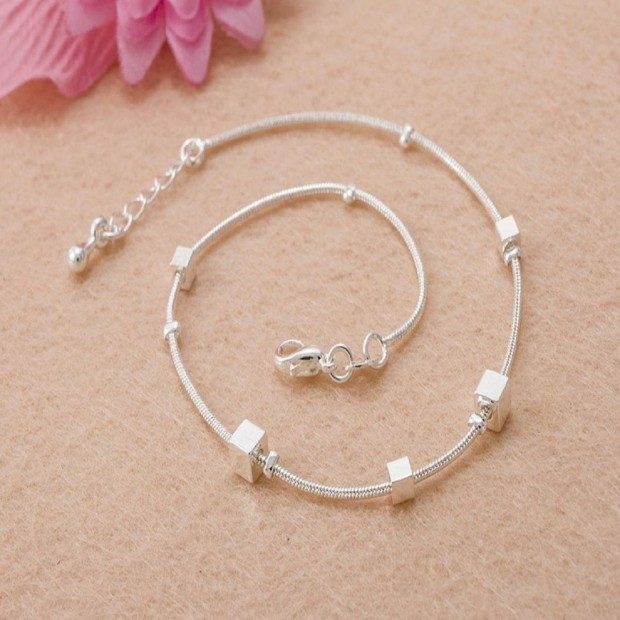 The bracelet is a concoction of charms that is very cute. 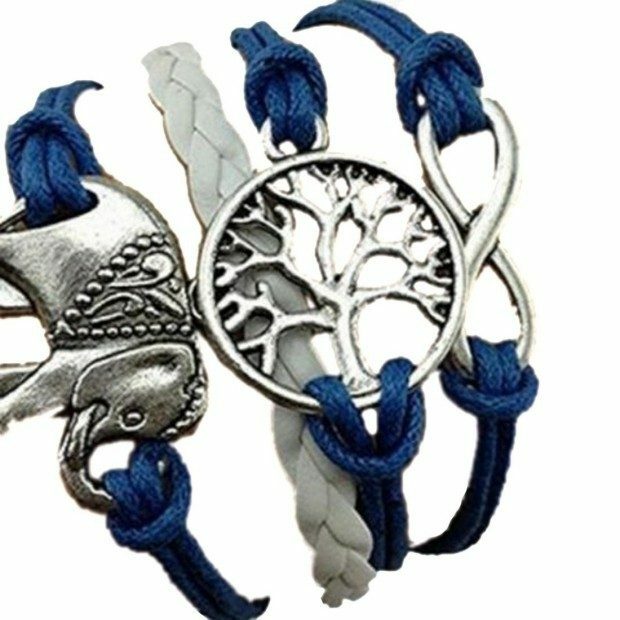 Get the Meily Handmade Charms Tree Elephant Knit Leather Rope Chain Bracelet to wear this summer! 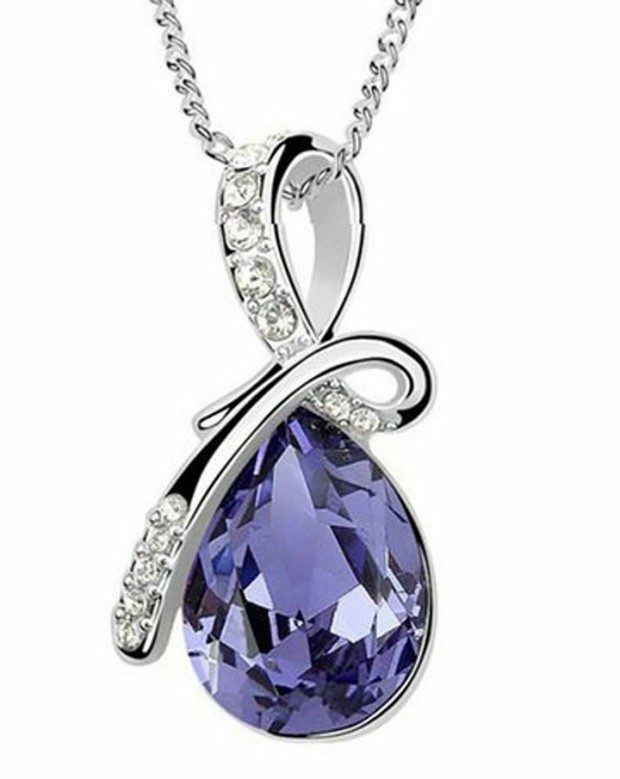 Love the look of the Crystal Drop Pendant Necklace. Gorgeous! Available is different crystal colors, it’s especially pretty in the purple! Here’s something appropriate for your girls! 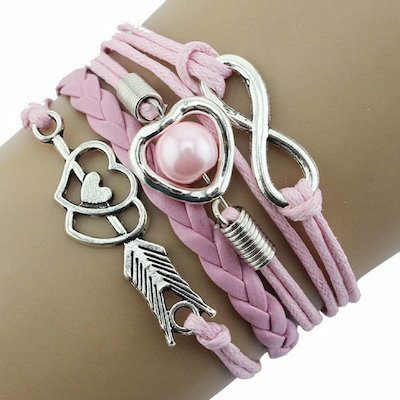 The Love Heart Pearl Friendship Leather Charm Bracelet is available if several different colors! 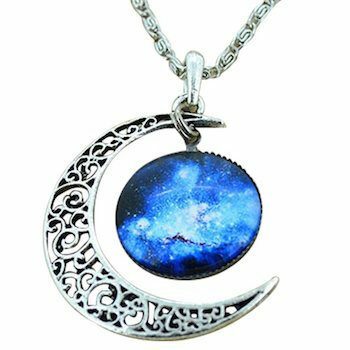 How cute is this Galactic Glass Crescent Moon Necklace? This has an 18 inch neck chain. Here’s a cute item to add some sparkle to your legs! The Small Box Chain Ankle Bracelet will look great against your tan! This delicate necklace will be a great accessory for your lightweight summer wardrobe. 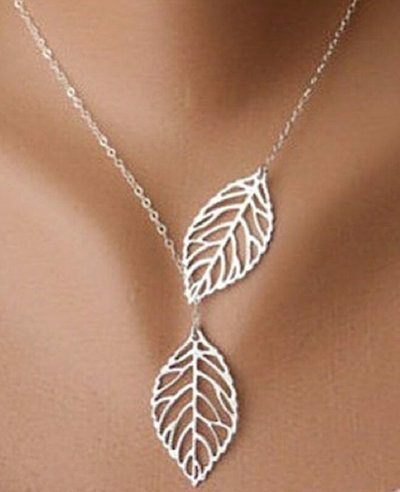 Get the Double Leaf Pendant Alloy Choker Necklace in Silver! 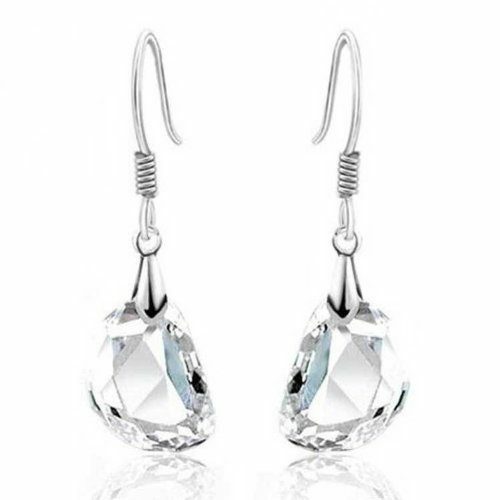 How about these Vintage Style Crystal Princess Pea Dangle Earrings to enhance your bling? Love the holistic quality of the stone shape!